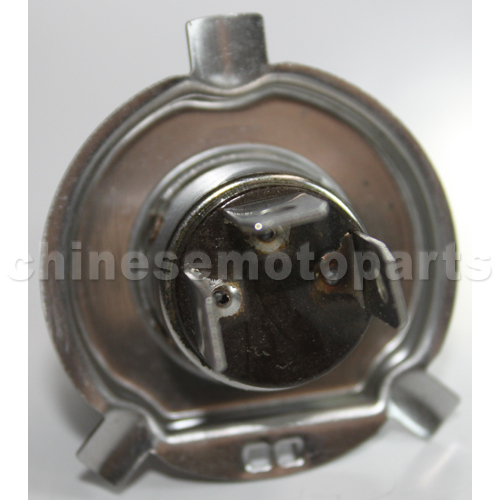 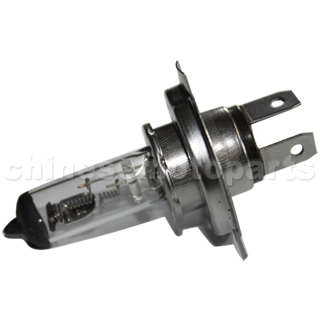 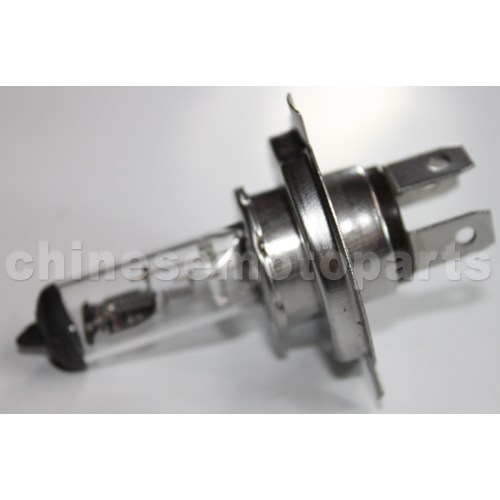 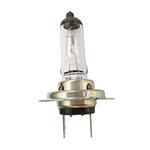 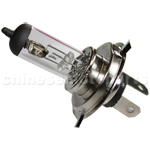 J067-009 Head Light Bulbs of 24V 75w/70w. 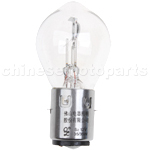 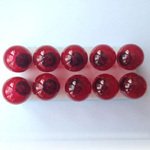 very good price and received it timely in a good condition. I would go back to shop it again or recommend friends about this.